As Sancho Panza, in Don Quichotte. 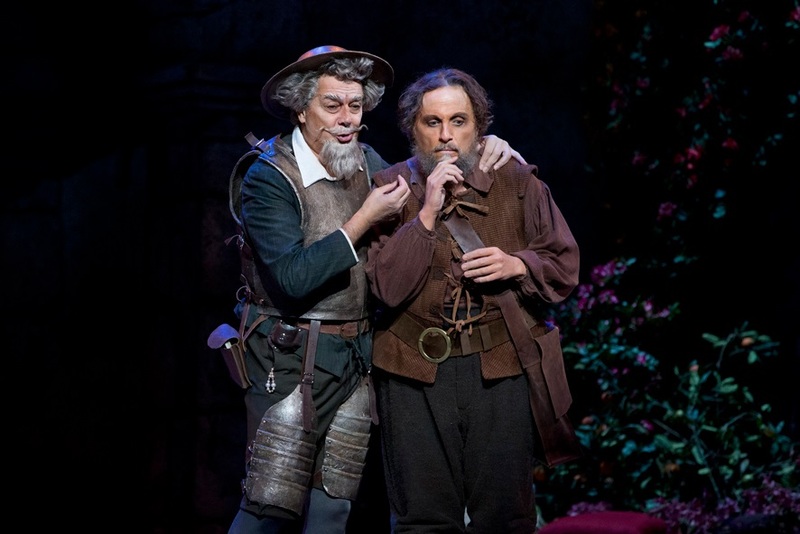 With Ferrucio Furlanetto as Don Quichotte. Photo by Jeff Busby.